Beautiful shades of deep gold and amber fill the glass letting loose tropical aromas of ripe peach and pear married with subtle French oak. 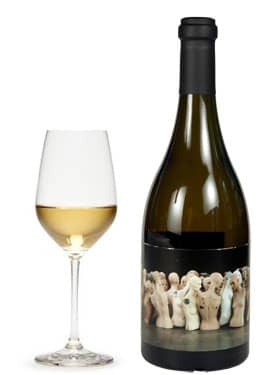 The entry of the wine is fully mouth-coating and offers a viscosity that leads effortlessly into an intense mid-palette with the colorful acidity of fresh pineapple. The finish of the wine is soft and subtle with great length and volume. 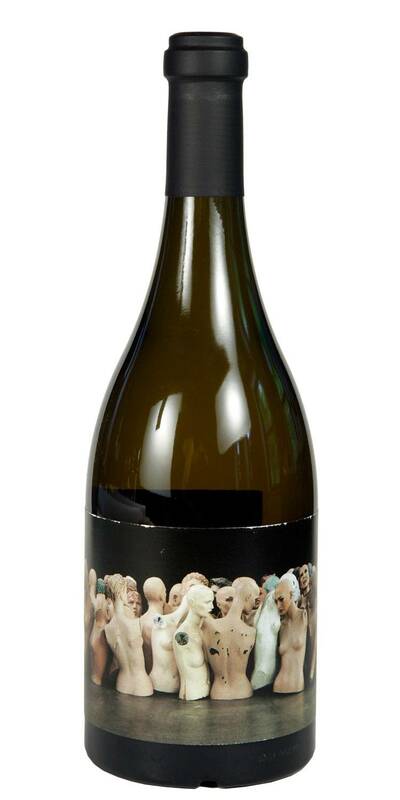 A blend of Chardonnay, Viognier, Semillon, Muscat, and Marsanne.